The Cappasity team will showcase its’ SaaS solution for fast production and easy embedding of 3D product images, Cappasity.AI — effective 3D analytic tool for users’ behavior analysis and for the very first time — use cases for lingerie and jewelry. 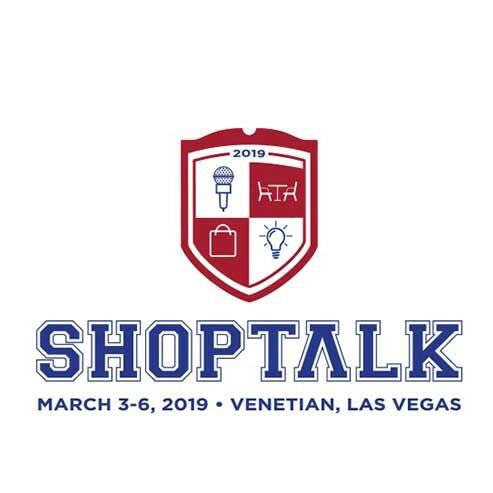 Shoptalk is where the entire retail ecosystem comes together to create the future of retail based on the latest trends, technologies and business models, including changes in consumer expectations. Groups small and large, sessions, roundtables, dinners, and one-to-one meetings provide an opportunity to meet potential new partners and engage with a large and diverse audience. Shoptalk enables much of this with an industry-leading agenda and speaker lineup as well as with networking and collaboration programs powered by technology that brings thousands of professionals together for tens of thousands of personalized interactions. Collectively, these activities are a catalyst for the retail revolution, and that’s what makes Shoptalk retail’s best show. William Hoo, Business Development manager of the company, will present the Cappasity platform’s unique capabilities and explain how 3D product images can be easily created and embedded into websites and AR/VR applications. He will also demonstrate how Cappasity’s 3D analytic tool works and provide the details into how it helps retailers to understand potential customer behavior and preferences. He also has brand new insight into the Cappasity evolution. Everyone who is interested in what’s in store for the innovative shopping experience can find out more by contacting info@cappasity.com. See you and stay tuned! Cappasity is a cloud-based platform that allows businesses quickly and easily create and embed 3D content into their websites, mobile apps, and VR/AR apps.